McDougall first visited the Second Division in 1851 when he accompanied Captain Brooke to Skrang. 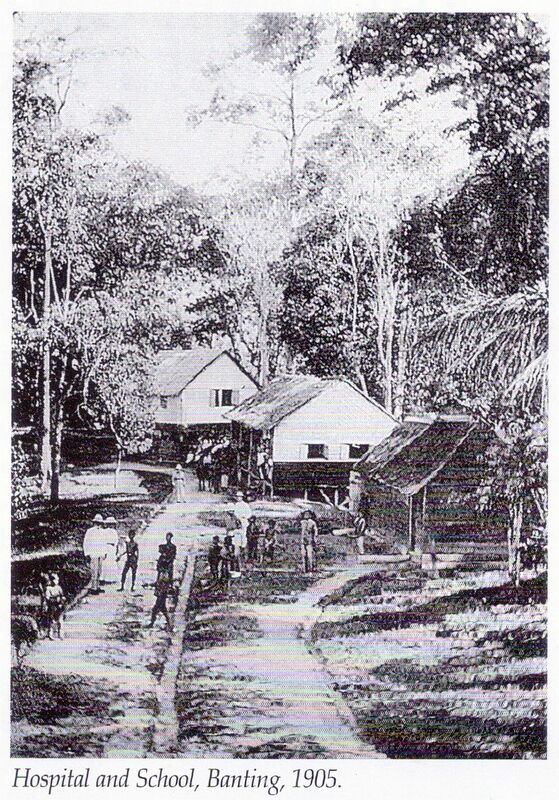 As a result of the visit, McDougall decided that the first mission station outside Kuching be set up at Skrang. Thus Chambers was sent to establish the mission in Skrang in October 1851. However, after spending a year there he failed to make any convert, and for safety’s sake he was withdrawn from Skrang in early 1853. He settled for a while at Lingga and then moved further up to Banting, at the invitation of the Balau Iban. He baptised his first four converts, Lingi, Jelapiang, Ubong and Moramat, in Kuching on Christmas Day, 1854. 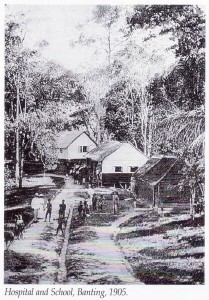 The first baptism in Banting, that of Ingkul, took place in 1855. The church at Banting was consecrated in July 1858. A number of priests were sent to work in Banting. Among them were Crossland and Mesney who came in 1862. John Perham came in 1867 and assisted in Banting, until he moved to Sebetan (Saratok) in 1870. After Mesney left, Perham being the only priest in Second Division moved back to Banting in 1876. Holland came in 1876 and Bywater came in 1880. Bywater later moved to Krian. in 1884 Leggatt came to assist in Banting, and was later moved to krang to start a mission there again. 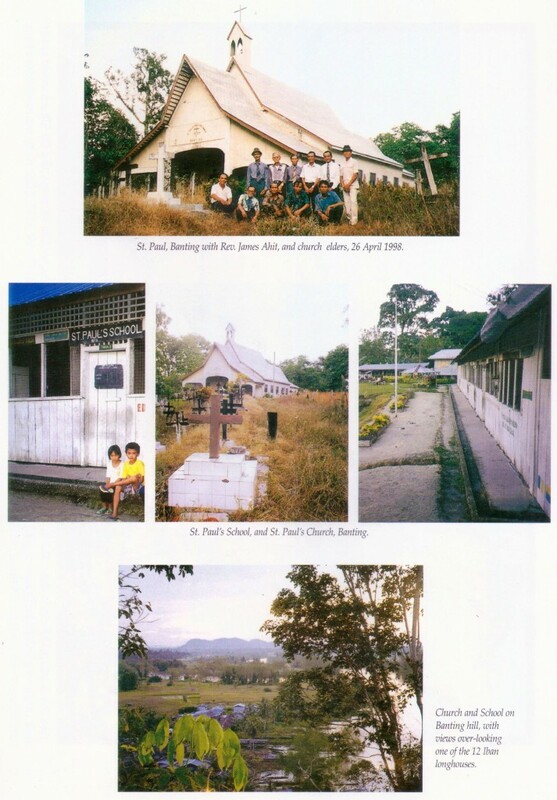 Banting also became a centre for the training of catechists to serve in the Iban mission. 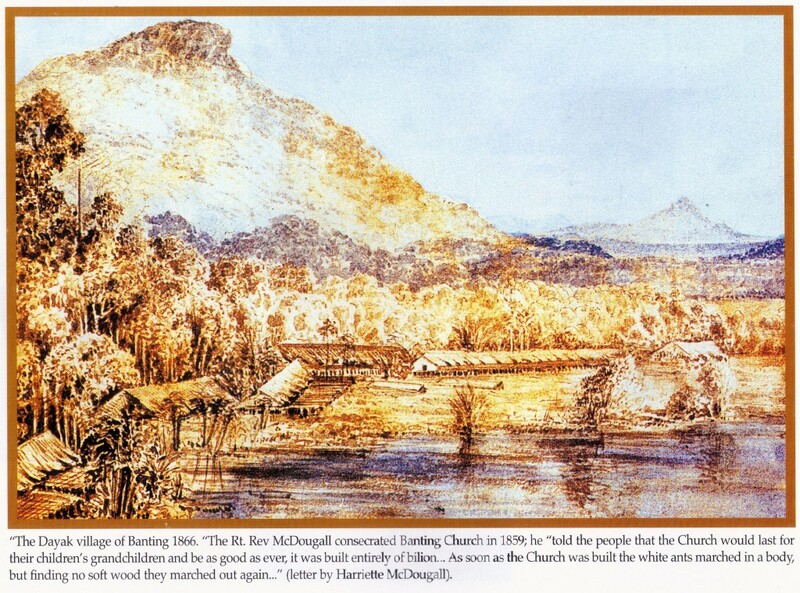 The first catechists to be trained in Banting were Buda and Belabut, the two who were responsible for bringing the Gospel to Saratok and Betong districts in the later part of 1860s. In 1877, Blassan was appointed a catechist in Banting. He served for 37 years working mostly in the lower Lupar region. He organised the building of a new chapel at Banting, and also taught in the school. He also served as a medical dispenser. When priests were away traveling or on leave, he faithfully took the services. He retired in 1914, and died ten years later. Perham was withdrawn in 1888, and Fowler only moved to Banting in 1892. Fowler resigned in 1897 and his place was taken by E.H. Gomes who came back from England. Gomes, however left again for England in 1904 to continue his study. Gomes was succeeded by George Dexter Allen. Allen was accompanied by his wife Mabel, a medical doctor who opened a small hospital at Banting. The school was also re-opened. During his tenure there Allen also spent time visiting the Krian district. In 1911 a chapel was built at Engkranji. The Allens left in 1914, and Banting was ministered to by Howell from Sabu. Meanwhile, Catechist John ak Blassan faithfully continued to take the services. Banting was without a resident priest for the next twenty years, until Lawrence Angking moved there in 1934. Meanwhile the old church had been repaired – the old belian pillars replaced with concrete. Tawi Sli (who later became Sarawak’s second Chief Minister) came in 1932, and taught in the school. St. Barnabas’ School was opened at Sanjau on the Strap. In 1935 an important outreach was initiated from Banting, when Angking sent John Blassan to open a mission centre at Abok. In 1936 Simon Lee moved to Sebuyau and opened a chapel. Angking stayed in Banting until 1936. 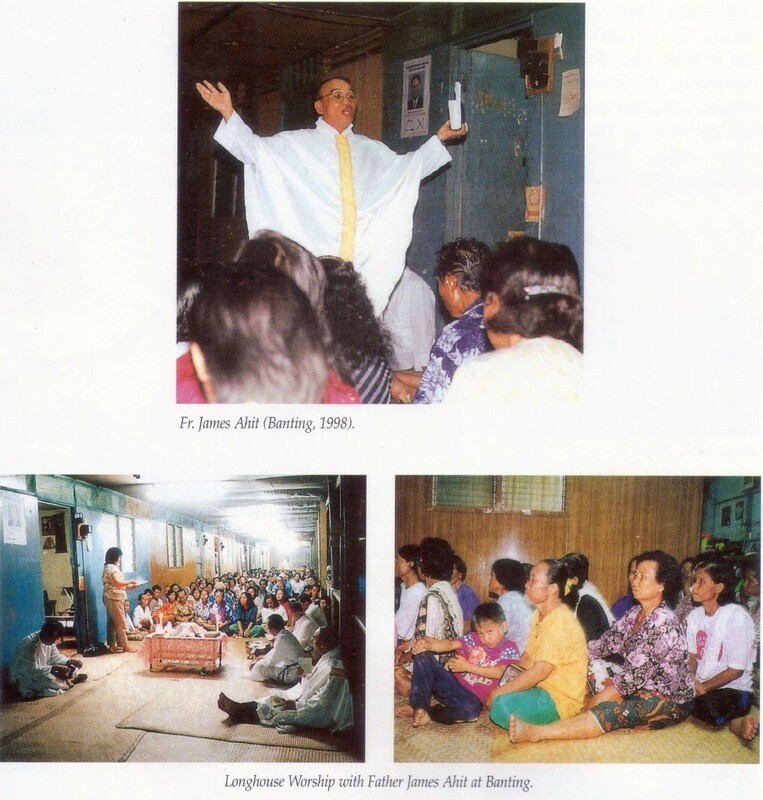 His departure put to a close an era when Banting had a resident priest for after that Banting became a district of Sri Aman parish. In the 1990s it came to be looked after by priests from Abok.